 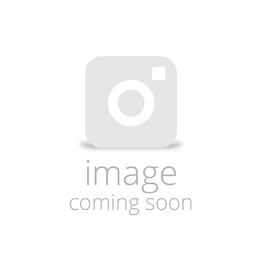 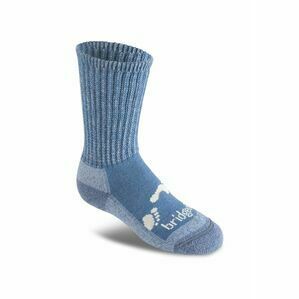 These super fine knit sock liners are perfect for maintaining foot health, comfort and hygiene. 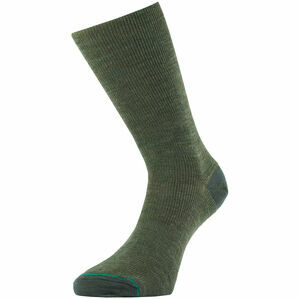 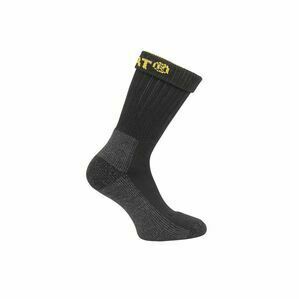 Easy to use under other socks in our Bridgedale range. 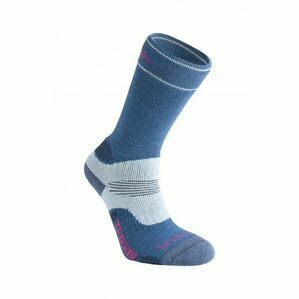 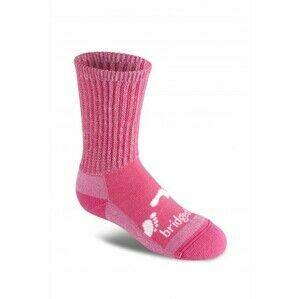 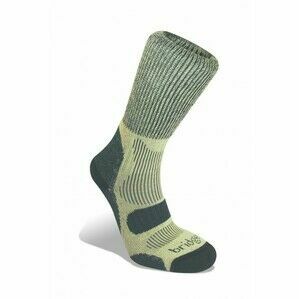 Bridgedale are the leader in the technical socks market for walking, hiking, mountaineering, running, skiing and everyday wear.